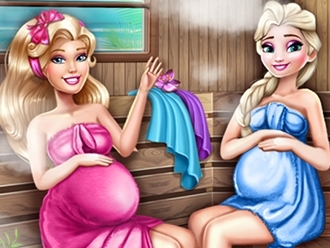 Olivia and Elsa are pregnant and they are planning to spend the day together at the sauna! The prepping stage is very important so join Olivia and find out her routine. Get rid of the metallic accessories, change her outfit into a more comfortable one and when she is ready go into the steam room. Have fun choosing the essential oils for the future mommies, they will feel relaxed and super refreshed! 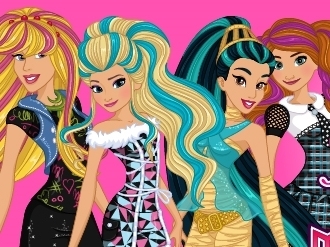 The amazing princesses are ready to become amazing Monster High students. They wants a great makeover to look exactly like the very cute Draculaura or Clawdeen. 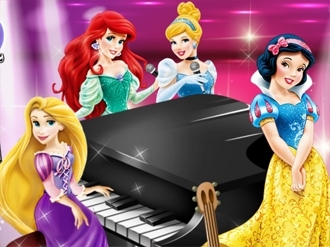 Join the Frozen sisters, cute Cinderella, Rapunzel, Jasmine, Aurora, Belle and Snow White and use your creative skills to make them look like gorgeous Monster High girls. 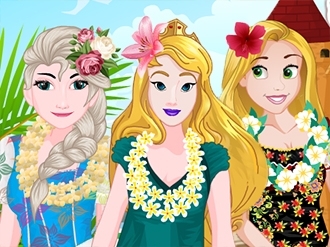 Start the game called Disney Princesses Go To Monster High and pick the beautiful Elsa Frozen and give her the most gorgeous makeover. 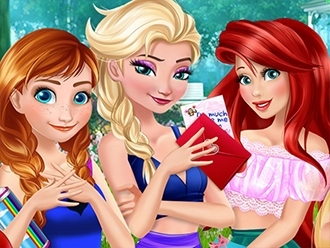 Anna, Elsa, Ariel and Rapunzel have decided to get together for a fun sleepover party and, of course, it wasn't long before they were playing the game. Play it alongside them and find out which secrets they have been hiding. Spin the bottle and see where it lands. 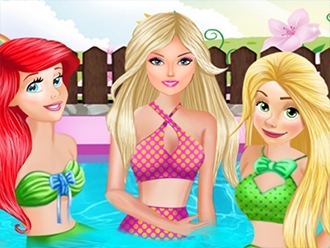 Next, choose between truth or dare and complete all the fun tasks assigned for each princess. Play this super fun game!